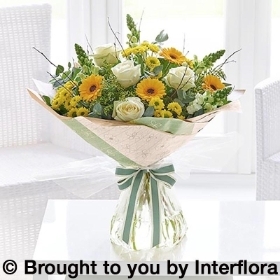 We are Chesterman Florist , skilled florist delivering to Oxted. We are based just a few minutes outside of Oxted. Send flowers to Oxted today. 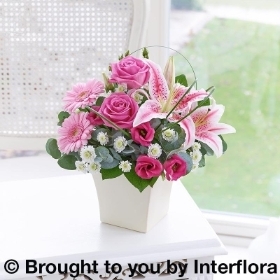 We are your Oxted florist, delivering flowers to Oxted, Surrey. We deliver flowers with style, flair and passion to oxted. 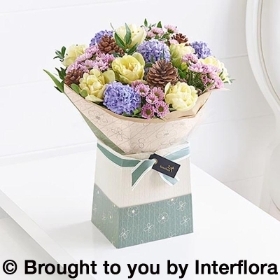 Our local florist in Oxted deliver same day for just £5.99. 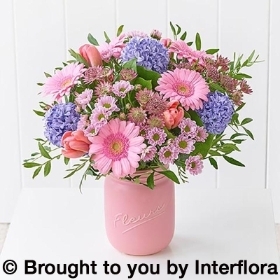 The flowers we deliver in Oxted are fresh from Holland, and here at Chestermans florist we guarantee you the perfect bouquet. We doazing floral tributes to Oxted. Oxted is a town we deliver flowers to every day (apart from Sundays), and as long as you order your flowers from the oxted shop by 2pm then we will deliver them in Oxted on the same day. Call your Oxted lorist today!